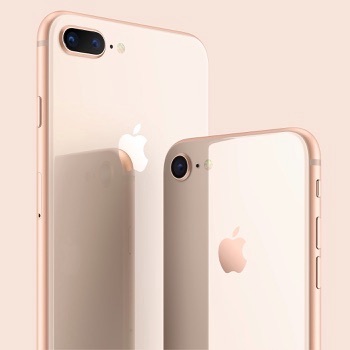 The new videos are the latest additions to a page full of videos on the Apple website, all of which demonstrate how best to take photos and videos using your iPhone. The first video shows how to use Portrait Lighting settings to shoot portrait photos using the Camera app on your iPhone 8 Plus/X. 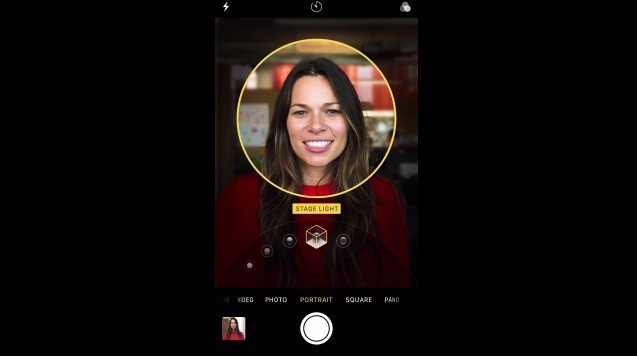 The video demonstrates the various lighting effects available in Portrait mode. Video number 2 demos how to edit your Portrait mode photos using Portrait Lighting after you’ve shot the photos. For more demo videos packed full of helpful information about capturing the moment with your iPhone, visit the iPhone website.